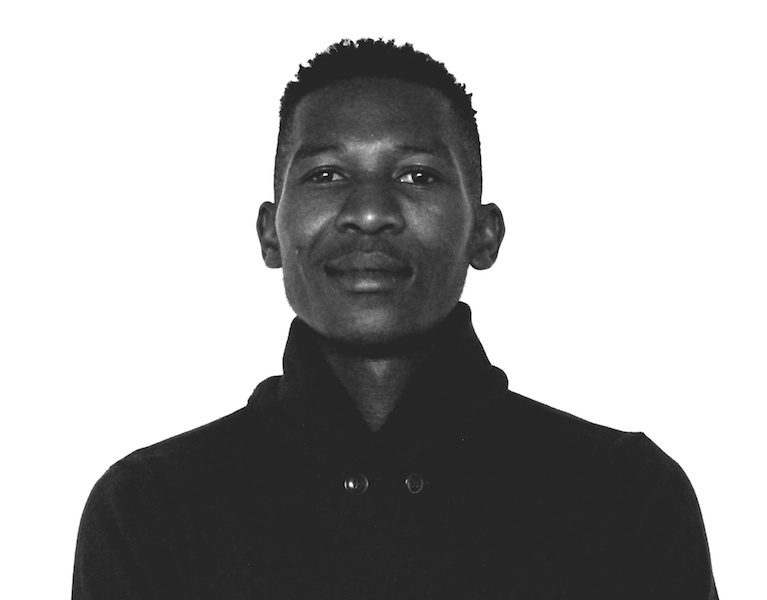 Ndiya is a young and vibrant Actor/Filmmaker, who developed his Acting under the South African State theatre. 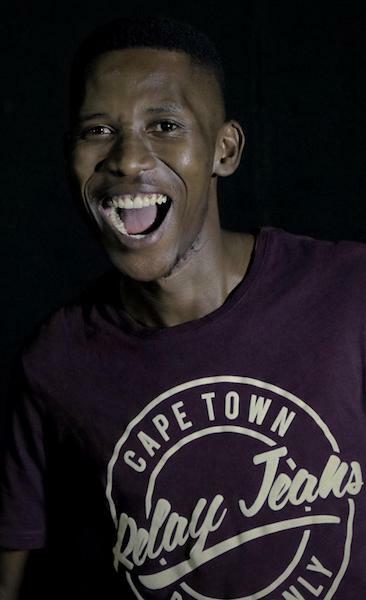 He studied Multimedia for a year and then went on to obtain his Diploma in Film and Television production at Tshwane University of Technology and is currently completing his Honours. 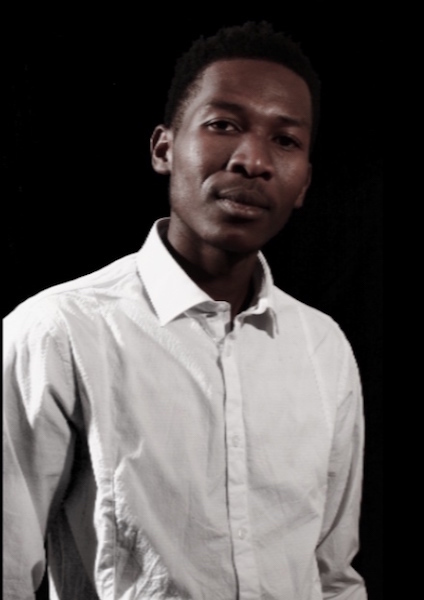 He has experience on both stage and screen having performed in plays like “Twisted” and “Children of Asazi”. He has featured in films like, “Memeza” “Puppy Love” and “Kane” and specializes in Scriptwriting, Directing and Producing. He was also a delegate of the NFVF in Toronto for the Canadian International documentary film festival. 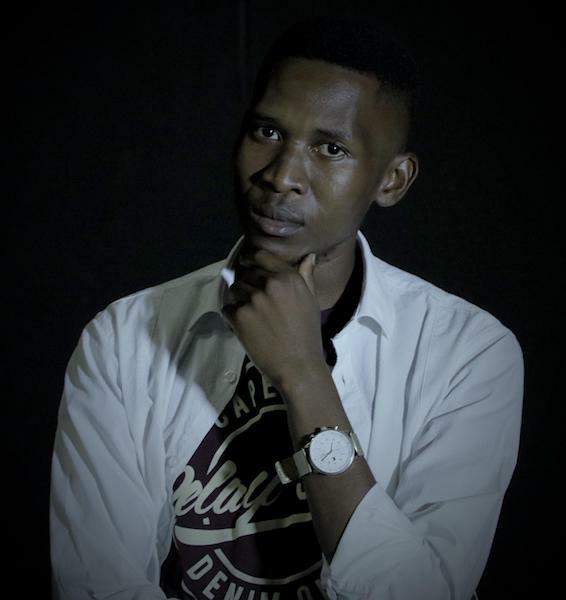 He has produced films like “Heiru” and “Memeza” and recently directed the Bio-documentary of Poet Mak Manaka.